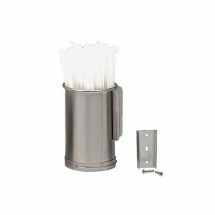 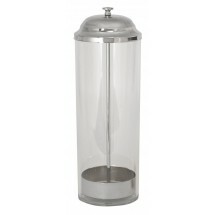 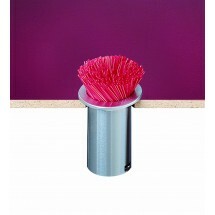 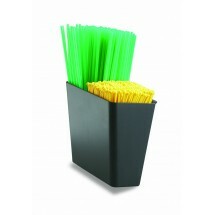 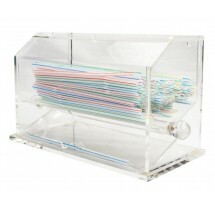 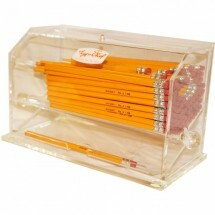 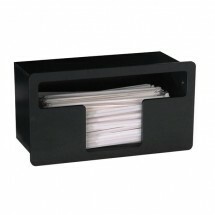 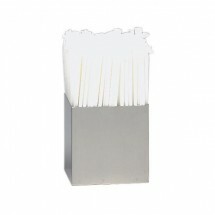 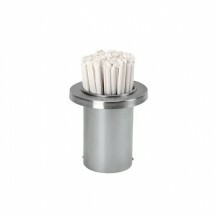 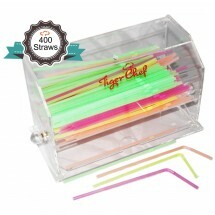 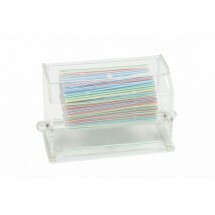 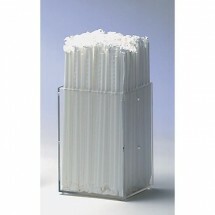 There is no better way to organize and dispense strraws than with a straw dispenser. 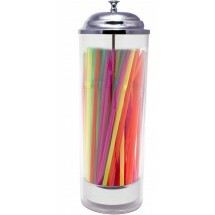 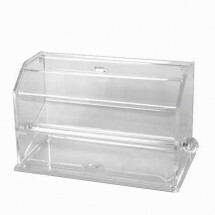 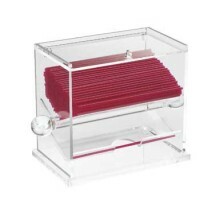 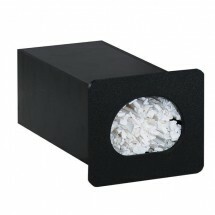 Whether you own or manage a family restaurant, casual restaurant, bar or concession stand, we have a nice selection of straw dispensers, made of acrylic, stainless steel or plastic that is perfect for your establishment. 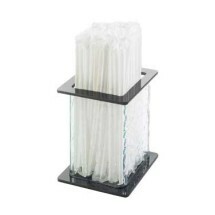 Choose the size, shape, style and color to ensure that your food establishment has the proper amount of straw dispensers to keep your straws organized and ready for use.